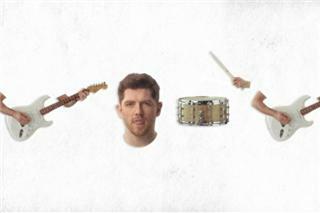 Twin Atlantic is an alternative rock band from Glasgow, Scotland. 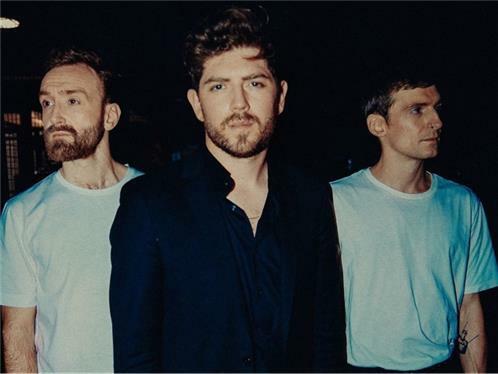 The band is composed of Sam McTrusty (lead vocals, rhythm guitar), Barry McKenna (lead guitar, cello, backing vocals), Ross McNae (bass guitar, piano, backing vocals) and Craig Kneale (drums, percussion, backing vocals). 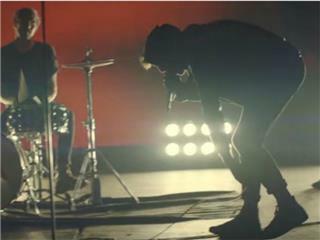 They have released two albums: Vivarium and Free.